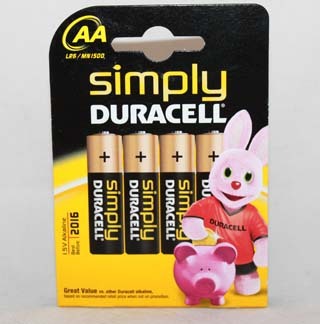 Minimum quantity for "Duracell Plus Power AAA Batteries. - AAA" is 0. Maximum quantity for "Duracell Plus Power AAA Batteries. - AAA" is 0. Duracell Plis Power AA. 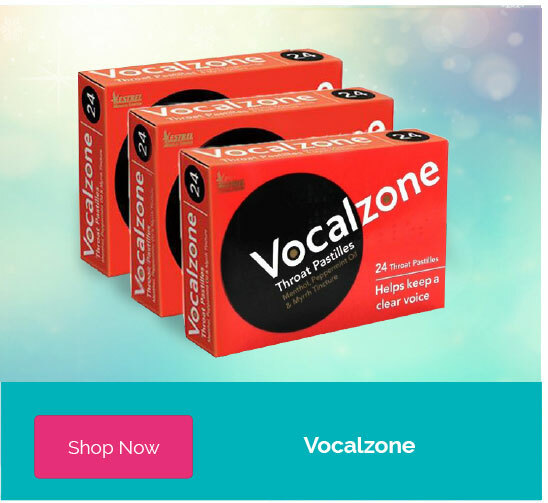 5 batteries plus 3 free. 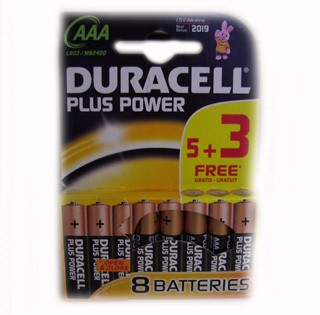 Minimum quantity for "Duracell Plus Power AA +3 free - AA" is 0. 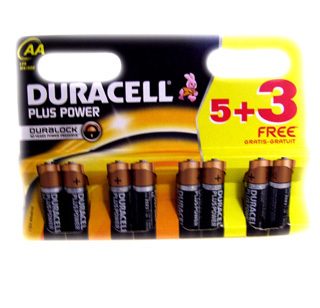 Maximum quantity for "Duracell Plus Power AA +3 free - AA" is 0. 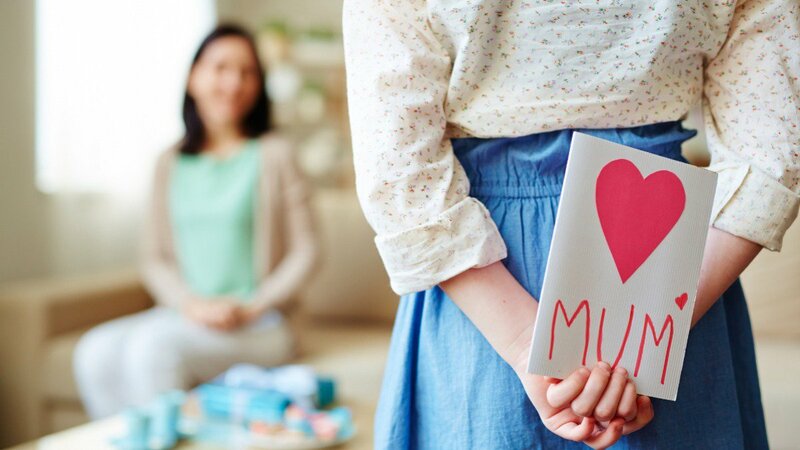 Air humidifier with ultrasound technology. Any standard plastic bottle can be used as removable water tank. 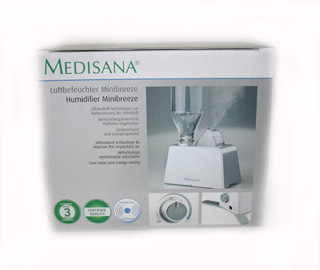 Minimum quantity for "Medisana Minibreeze Humidifier - 0" is 0. Maximum quantity for "Medisana Minibreeze Humidifier - 0" is 0. 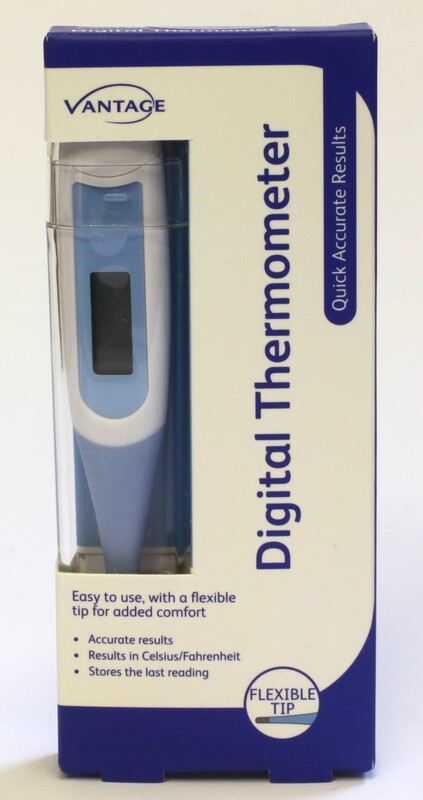 Minimum quantity for "Digital Thermometer" is 0. Maximum quantity for "Digital Thermometer" is 0. 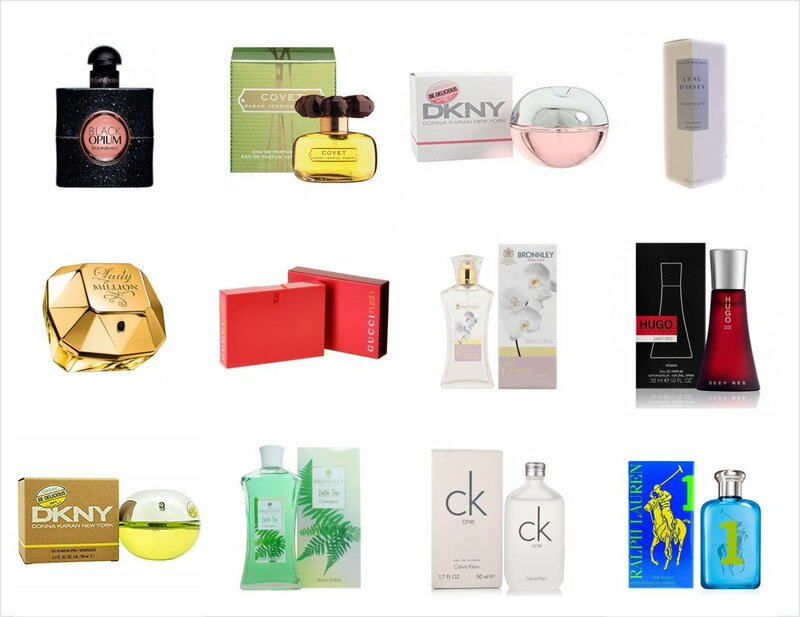 Kills mosquitoes, midges and biting insects. 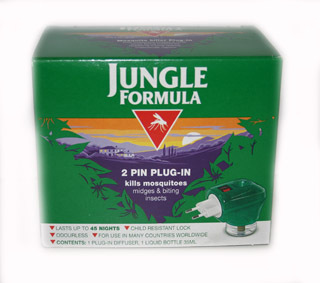 Minimum quantity for "Jungle Formula 2 Pin Plug-In Mosquito Killer" is 0. Maximum quantity for "Jungle Formula 2 Pin Plug-In Mosquito Killer" is 0.